Greenhouse and storage shed in one. Grow vegetables all year long with this handy sun filled space. Customize with solar shades to help block some of the summer heat. Add a bench to create the ideal gardening shed. 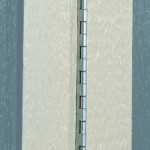 Door features continuous piano hinges to prevent sagging after everyday use. The ultimate, sun-soaked backyard greenhouse shed, or luxurious light-filled project room. Here, you get a sturdy, long-lasting building with a spacious interior perfect for your next gardening season or craft project. With 509 cubic feet of space, huge overhead windows, and optional adjustable vents that can control your indoor temperature; this structure is truly state-of-the-art. Your new shed is specially built to maximize solar exposure. You get premium 2x4 construction to withhold even the most dramatic weather, and we give you 25-year asphalt shingles in your choice of color, and a convenient, 10-year warranty on every aspect of your new shed. Whether you’re preparing a brand new crop of tomatoes, getting ready to pot your next batch of seedlings, or simply want a warm and sunny spot for your next craft project; the Aurora Greenhouse Shed is the choice for you. Been dreaming of growing a better backyard garden than ever before? Want to have some more control over your crops? Looking to nurture your seedlings in a sunlit haven? Or, are you simply searching for a great, well-lit room to write, relax, or sip your early morning coffee before pushing off to work? This world-class potting shed gives you a climate-controlled environment where anything is possible. One of our favorite and most popular solar shed options, this idyllic garden retreat makes your next growing project a winner. 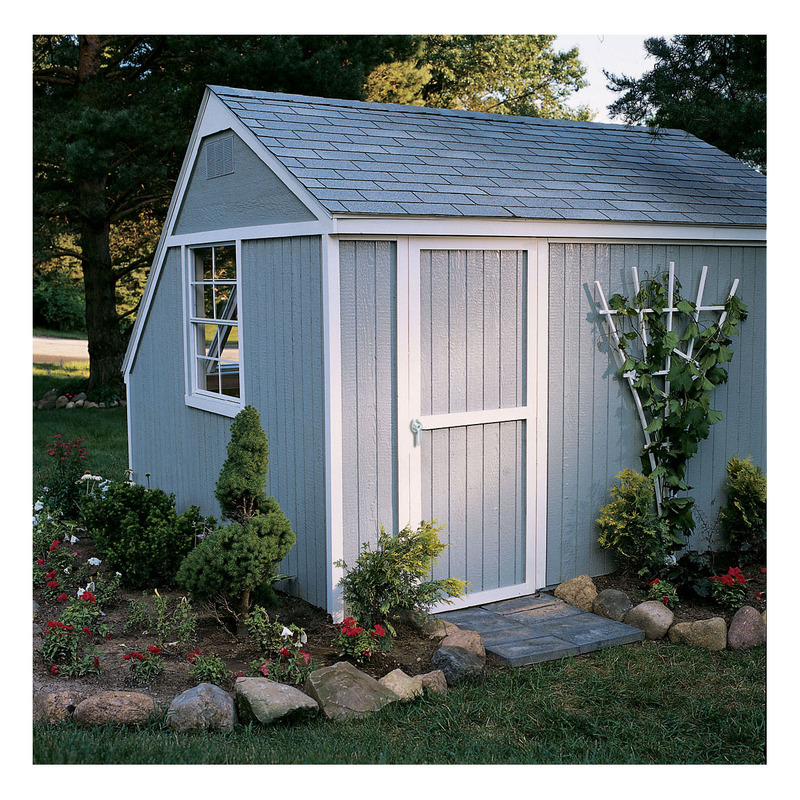 From gardening projects to deluxe relaxation, the Aurora potting shed gives you the oasis of calm and sunlight you’ve always wanted. With its huge windows, you’ll be soaked in luxurious sunlight; free to daydream and garden to your heart’s content. Today’s ecologically minded backyard gardeners are thinking about more than maintenance. More and more people are turning toward growing their own food all year round; using green technology and finding alternative ways to enjoy natural sunlight during the winter months. With the power vent option, you have the power to control the climate inside. This accessory includes a thermostat so you can regulate the climate based on your plant’s needs. With the Aurora greenhouse shed, you can truly become a master backyard gardener overnight! Common Size (w x d x h) 8' x 10' x 9'-3"
Actual Interior Dimensions (w x d) 92.50" x 120"
Actual Floor size 92.50" x 120"
3ft. of clearance around your entire greenhouse building is required. 4ft. if larger than 160 sq. ft.
Painting is not included with purchase. We advise to paint the exterior of our wood sheds with a quality latex paint and caulk all critical joints. Our warranty requires that all exposed surfaces need to be painted within 30 days after installation. The greenhouse shed is a great idea, however the materials are mediocre quality: pressboard , knotty 2x4s. 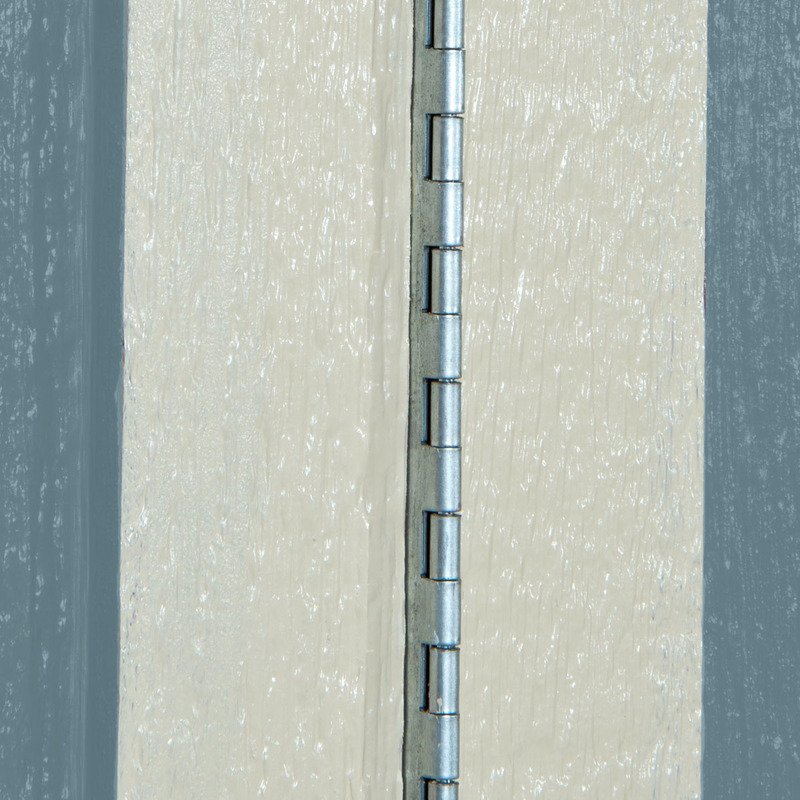 The installation process was a long, discouraging process with many errors that had to be redone...such as cracked 2x4s, lock and handle inadequately installed, the window was placed flush against the door instead of centered on the wall. There were many misunderstandings and miscommunications. The customer service department at headquarters did their best to work out and correct most problems and we appreciate that. Our recommendation if you really like this shed is to buy it at Home Depot and either install it yourself or hire an independent contractor. We returned the Solar Shed as the builder who came to our house was rude and not in the mood to build the shed. If Backyard Buildings wants a fully satisfying experience, selecting good customer-facing partners should be improved! Best idea I ever had to have a garden she'd built next to my garden. Can not only start my plants from seeds, but it stores all my stuff I need. I love my new solar greenhouse shed. It is just as advertised and I hope will give me years of pleasure as the centerpiece of my soon to be landscaped garden. The company who installed the shed was excellent in their customer service area and the installer did a great job. We love the shed...and have even thought about buying a second one! THEE Best Shed ever built! My husband and purchased the Aurora Solar Shed last year it is absolutely beautiful. What an upgrade for our backyard! The shed has decorative windows to let the sunshine in along with an additional window we wanted to add. There is a beautiful cedar bench inside. The shed holds everything for our yard work needs and has additional space available. I would recommend this shed. A+ Service! A+ Product! I was skeptical about this greenhouse / or solar shed. But I love it. I am so glad I didn't try to install it because I would have never been able to figure it out. I am not that handy. My wife is going to use this so much. More time for me to watch football on Sunday. 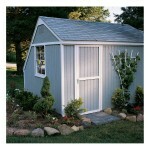 Great looking shed that is perfect as a greenhouse and storage building.